Welcome to our website which we hope you find informative and stimulating. By using this website, you are agreeing to comply with and be bound by our terms and conditions. 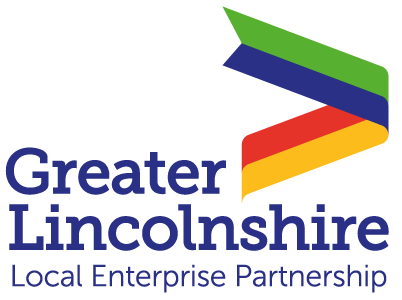 The term 'Greater Lincolnshire Local Enterprise Partnership', ‘Greater Lincolnshire LEP’, 'LEP', 'GLLEP', ‘us’ or ‘we’ refers to the owner of the website whose registered office is: Unit 4, Witham Park House, Waterside South, Lincoln, LN5 7JN. Our company registration number is 09223395 - Registered in England and Wales. The term ‘you’ refers to the user or viewer of our website. You may not create a link to this website from another website or document without the Greater Lincolnshire LEP’s prior written consent.